If you live in a climate where you have to store your bike, you also have to un-store it. 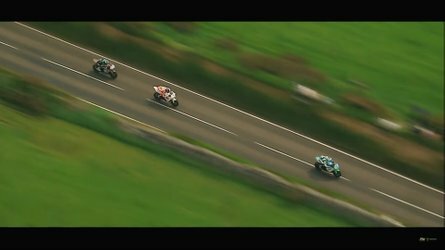 I know it’s still snowing in several parts of the world, but it’s March already, and so it is time to think about getting our motorcycles back out on the road! Let’s review a quick checklist since you still have some time. 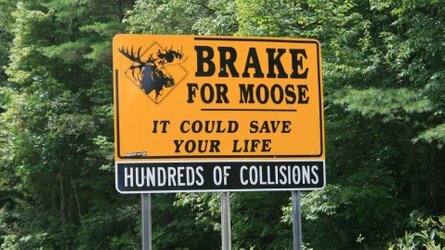 From my perspective, living in central Massachusetts, I have three weeks. 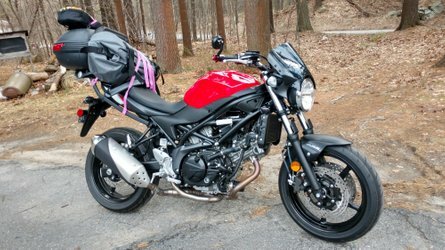 With two exceptions, I have had at least one motorcycle reliably un-mothballed and on the road by the last week in March for the last twenty years. The typical things everyone tells you to do when you’re pulling a bike out of winter storage are an oil change, and a tire pressure check. That’s the bare minimum. Let's dig deeper. Where did you store your bike? Was it in a shed? Are there ever mice in there? Did you seal up your bike’s intake and exhaust holes? A good friend of mine has a great story about taking her newish R1200GS to a shop with an inspection station in early Spring as a first ride of the year. 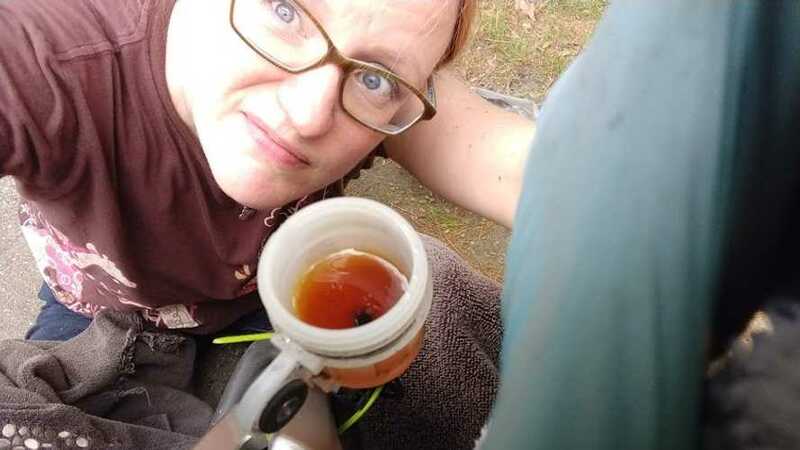 She noticed the bike running a little funny, but it wasn’t until she arrived at the shop that all the acorns her resident mice had, unbeknownst to her, packed into her exhaust can, came shooting out the back like a machine gun. While on fire. Years later, those guys still tell that “flaming acorn” story. Pull the seat off your bike and shine a light into all the crevices to look for evidence of mouse or other rodent damage. It might help to look into your airbox, too; those little buggers love to nest in airboxes. 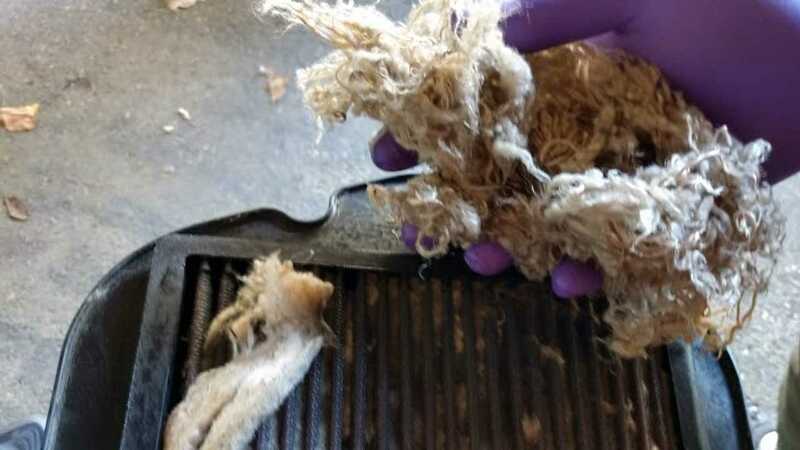 While we’re in the airbox, when was the last time you cleaned or replaced your air filter? Even if there’s no mouse condos in there, check your filter for grunge and debris. If it’s not too bad a quick once-over with a shop vac (if it’s paper) or a wash in dish detergent and a re-oil (if it’s foam) will make your bike literally breathe easier. You’ve checked the air pressure in your tires, but have you really looked at your tires? How’s the tread? Does it pass the penny test? Are they cracked or dry-rotted at all? If you order tires now you can have them shipped cheap and installed before it’s time to get out on the road. While you have the wheels off your bike, stick your finger into the axle hole and roll that bearing around. Is it notchy or even the least bit hesitant? Get new wheel bearings. A seized wheel bearing is not a fun way to end a trip. 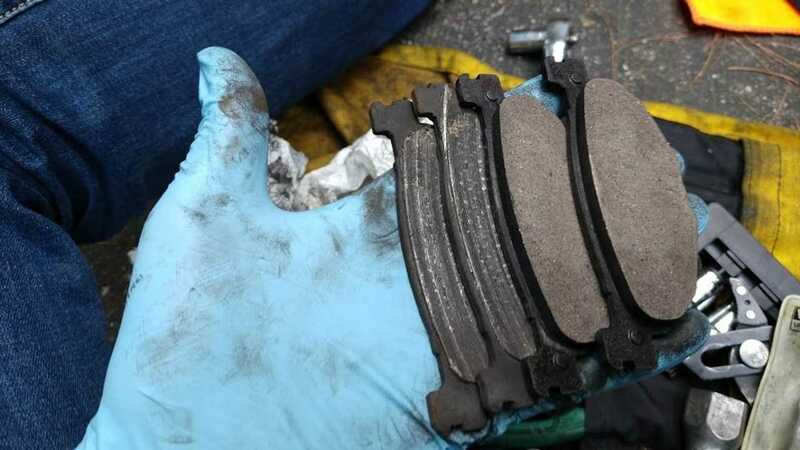 Check your brake pads, too. Is there a bunch of meat on there or are they looking a little thin? How’s your final drive? If you can pull your chain away from the very back of the bike enough to see daylight between the chain and sprocket, it’s time for a replacement. If that’s OK, at least clean and lube your chain. Or check your shaft final drive for leaks, or, if it’s time, replace your final drive oil. Or, if it’s a belt, check the tension. While you’re sitting next to your bike admiring it and giving it a little love, how about lubing all those pivot points? 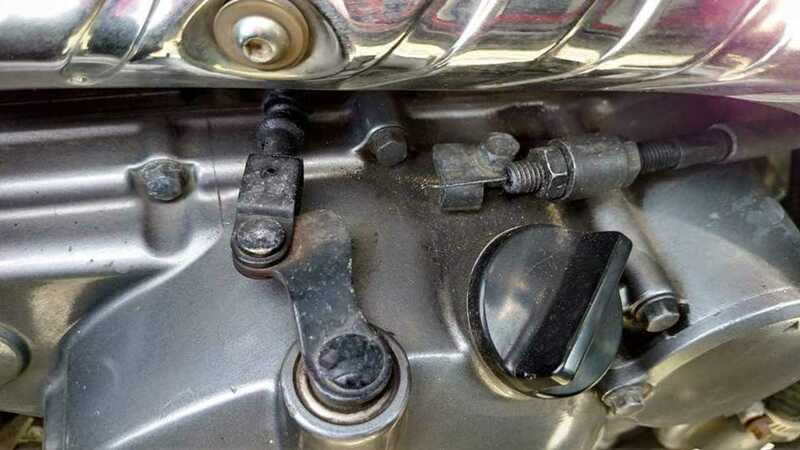 Like the spot where your levers rub on the hydraulic actuators for your brake and clutch, or, if your bike is cable actuated, lube up those cables and check both ends for fraying. Does your kickstand retract quickly and completely? Get some lube in there. Same with the center stand. 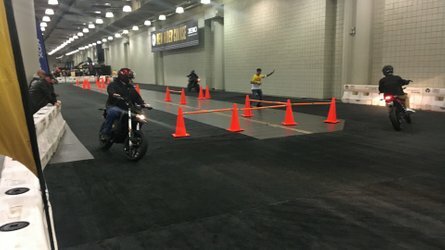 While your bike is up on the center stand, maybe weight the back end, get the front tire off the ground and check your steering head bearings– swing the front wheel back and forth and make sure the entire steering travel, stop to stop, is super smooth. If it feels like that swinging door in your old kitchen with a “bump” in the middle where the door rested? Get new bearings and replace those ASAP! Lastly, check with “MOM.” Your Motorcycle Owners Manual will have a list of all your recommended scheduled maintenance. When was the last time you replaced your spark plugs? Bled your brakes and/or clutch? If you want to get even deeper, did you know that your suspension needs maintenance? Especially if you have traditional damper rod forks, swapping out the oil inside the forks once in a while is very, very good for your bike. Before you get on the road, and after you've done the above, it’s a good idea to do that T-CLOCS walk-around, especially when it comes to lights and your horn. Does everything work? Friends, what did I miss? What else do you do to your motorcycle every spring?